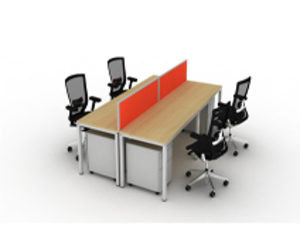 furniture manufacturers in Gurgaon , India is Lotus Modular Furniture System . Our Product available in a wide range, to cater to different customer needs. We are manufacturers, exporters and wholesaler of storage cabinets, office tables, executive tables, office tables, conference tables, meeting tables, reception tables, executive chairs, executive chairs, modular Work Stations , cafeteria furniture, sofas in Gurgaon, India.